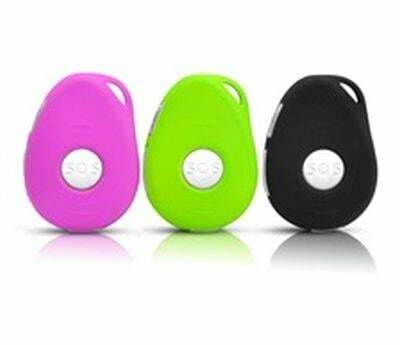 The Safelife Personal Alert System uses the 3G network to provide SOS capabilities for personal care. There are no ongoing costs other than the mobile network rate per emergency call made. The unit provides full two way voice communication as well as GPS. 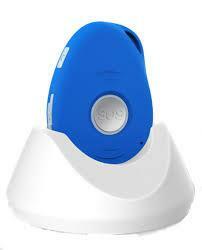 Pendant Alert includes a docking station for easy recharging.